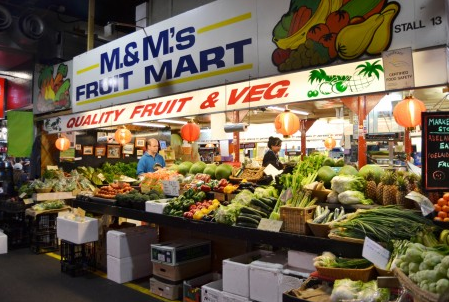 M&M's Fruit Mart - Adelaide Central Market: The City of Adelaide's premier food destination. Over 70 traders under one roof. 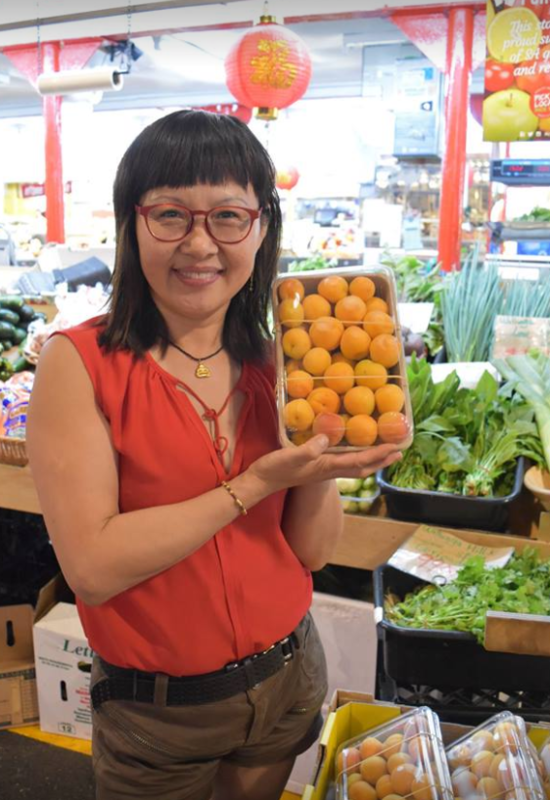 Discover your seasonal fruit and vegetables at great prices, with 80 per cent of our produce sourced from the Adelaide Hills and the remaining sourced within Australia.